If all goes well, Beresheet — the name means "genesis" in Hebrew — will not only be the first Israeli spacecraft on the moon but also the first privately funded one to reach the lunar surface. Its landing site is about a few hundred miles east of the Apollo 15 landing site and roughly the same distance northwest of Apollo 17's landing site, according to a statement by the Israel Ministry of Foreign Affairs. On Tuesday, the lander fired its engines for 78 seconds to tighten its orbit around the moon. 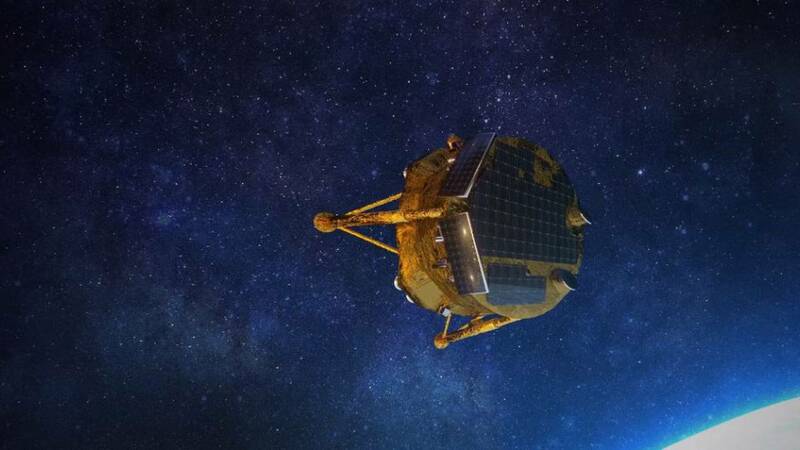 "Beresheet entered a circular orbit of 200 km above the moon and will circle it once every two hours," SpaceIL officials tweeted. In addition to cameras, Beresheet is equipped with a magnetometer that will be used to measure the magnetism of lunar rocks. 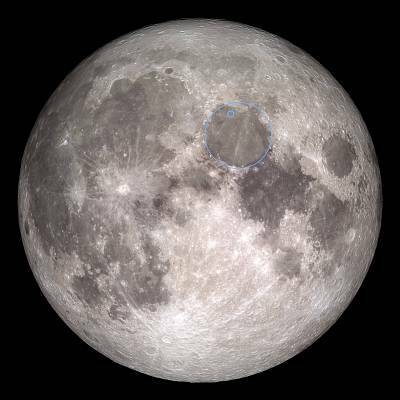 This could help scientists understand when and how the moon acquired its magnetic field, according to Oded Aharonson, a professor of planetary science at the Weizmann Institute of Science in Rehovot, Israel, who is leading the mission's science team. "Lunar magnetism has been an enigma for decades," Aharonson said in a statement. "It is a privilege to be part of this mission that's taking one more step towards solving it."